Catch some radiant pop-minded arrangements by the indie-pop-rock band Sunbathe playing 8 p.m. Sunday, July 8 at Humble Burger in Moscow. The Portland-based group is led by wistful singer-songwriter Maggie May Morris, whose richly layered, light-hearted vocals are backed by Pieter Hilton and Shannon Steele on drums and guitar. 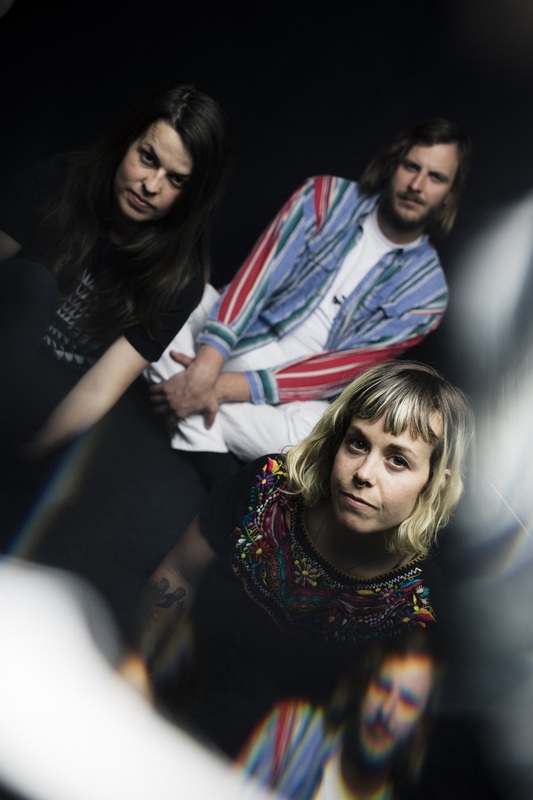 The band is comprised of members of the bands Typhoon & Genders and its members have toured with the likes of the Decemberists, Built to Spill and Yann Tiersen. Also performing is Monica + the Shy Boys, an experimental pop band from Astoria, Ore.
Humble Burger is at 102 N. Main St.